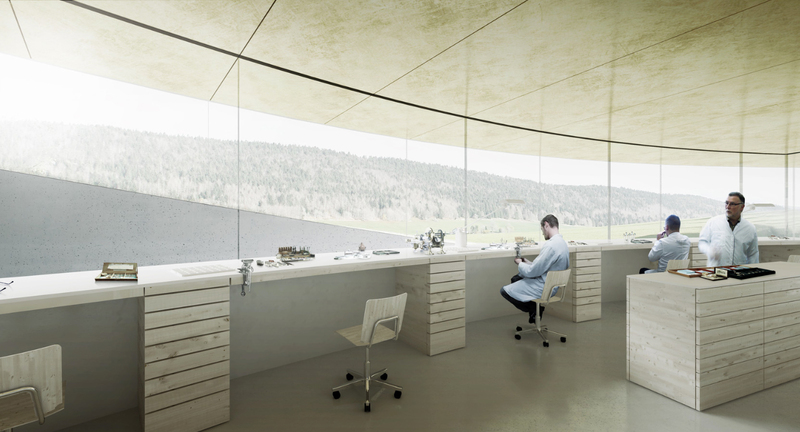 Danish architectural firm BIG has been commissioned by Audemars Piguet to design the watchmaker's new museum. 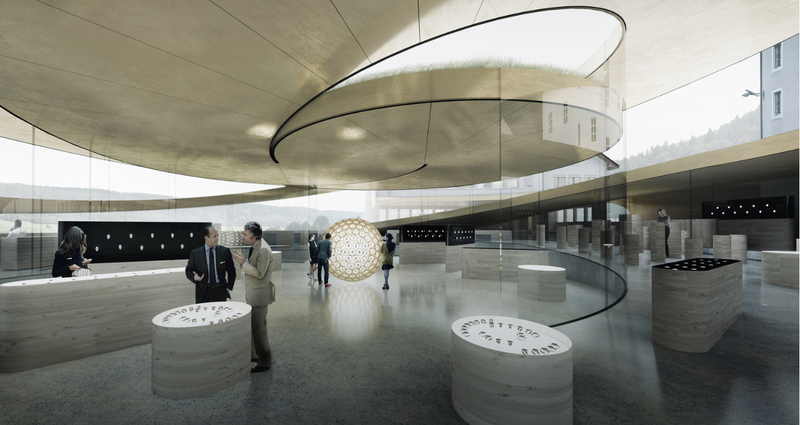 With a form like the spiral of a hairspring, the museum will showcase the history of the oldest, family owned watchmaker in the fabled Vallée de Joux. 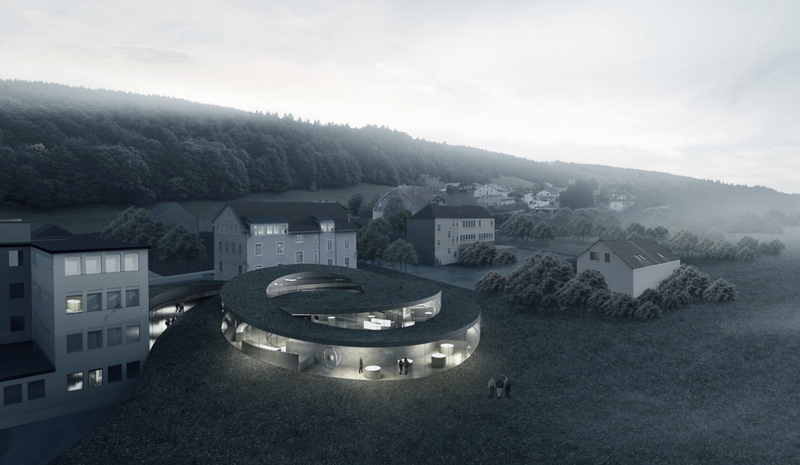 La Maison des Fondateurs, as the new Audemars Piguet museum will be known, was conceived by award winning Danish firm Bjarke Ingels Group (BIG). 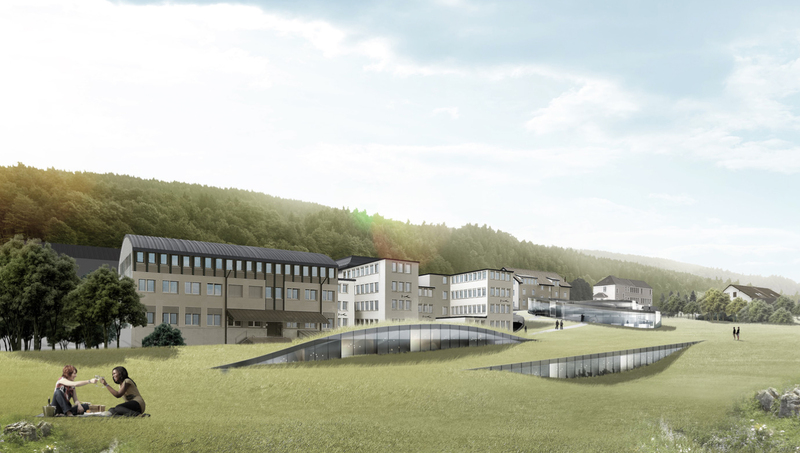 This will be the latest addition to the complex of buildings that began with the founding of Audemars Piguet in 1875. 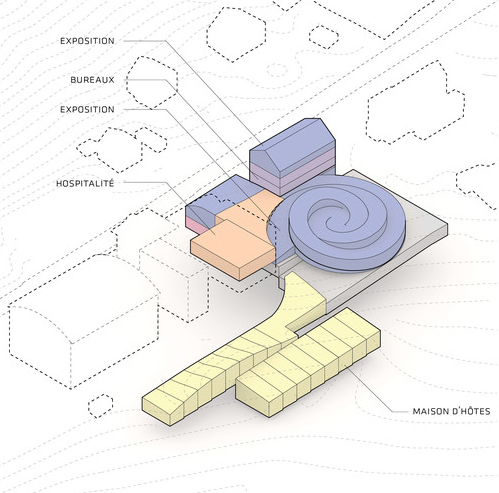 At 2373 square metres, or over 25,500 square feet, “The Home of the Founders” will be linked to the existing museum, which is the original home of Audemars Piguet company and also the oldest building in Le Brassus. 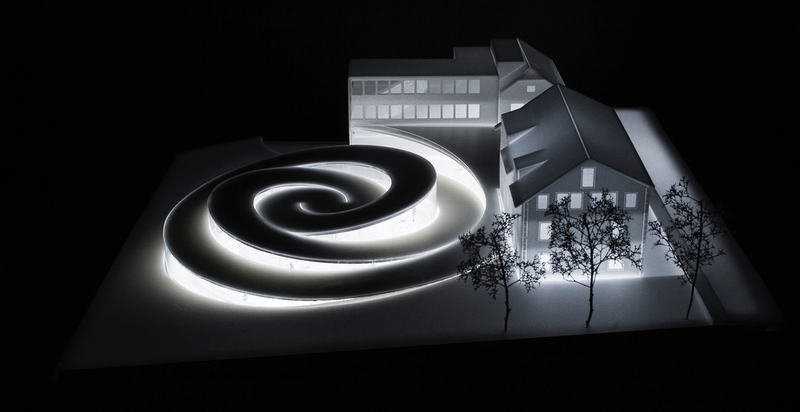 The new museum will be shaped like a spiral, with a linear route that will take a visit through the spiral and also through the old museum building. 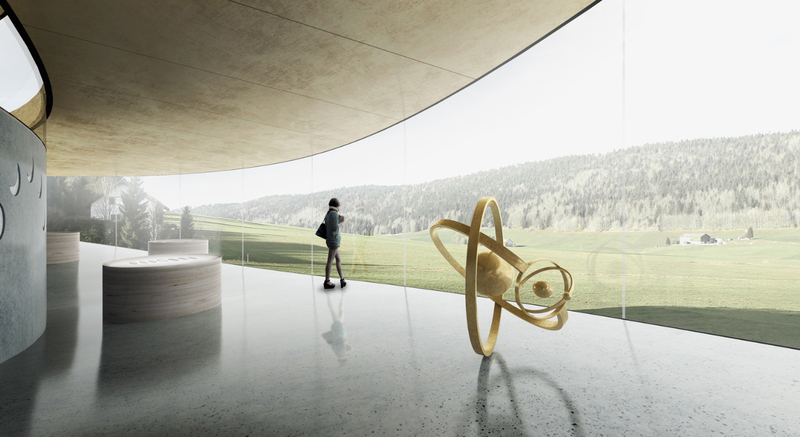 Inside the new building will be airy, light filled spaces for exhibits as well as the workshops for grand complications and tourbillons, with sweeping views of the valley outside. 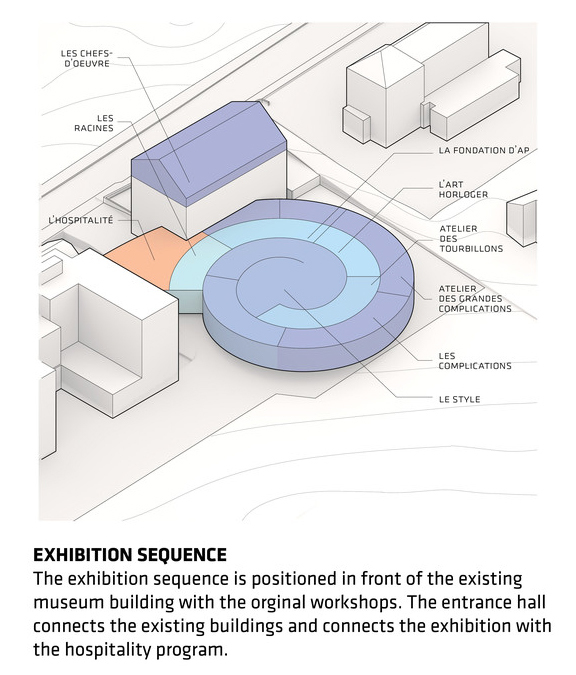 And the new building will also be linked to a guest house that peeks out from beneath the field outside the museum. More details can be had from BIG.